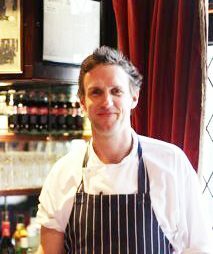 We are delighted to have David Stafford join Rules as Head Chef. His impressive resumé reads like a who’s who’s of London’s best Restaurants. The River Cafe, 1 Abingdon Road, Café Anglais and latterly Cafe a Vin with the Galvin Brothers.